The idea of the ‘hyper-local’ seems to have come out of nowhere to suddenly become popular in recent years. We have hyper-local business websites and hyper-local newspapers. And now we have a hyper-local cookbook. Recipes From Brixton Village is written by respected food blogger and writer Miss South of North/ South Food. Incidentally, she’s one of the food editors of hyper-local newspaper, Brixton Bugle. 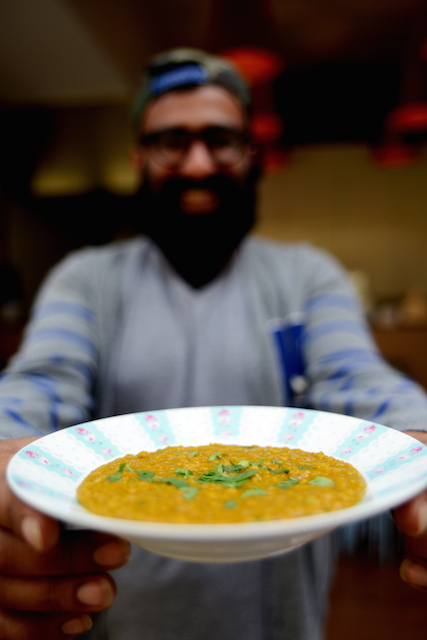 Though rare in the UK, the idea of a hyper-local cookery book is not entirely new. A few exist in various countries around the world, especially the USA. Londonist's own Sally Butcher published Persia in Peckham a few years back, centred on her Peckham shop Persepolis. And Carina Cooper wrote the Notting Hill Cookbook over a decade ago. While Cooper’s book did advise where to buy the ingredients from locally, it seemed equally concerned with showing off the trendy Notting Hill lifestyle, newly romanticised by the film ‘Notting Hill’. Not so here. 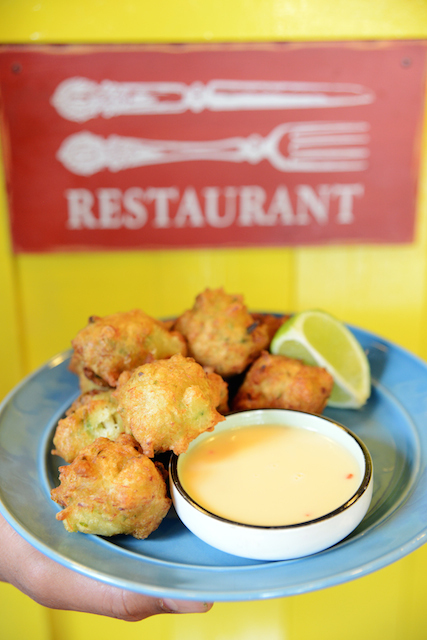 Local resident Miss South (who doesn’t wish to be identified by her real name) has compiled over 100 recipes showcasing the lively global flavours and vibrant spirit of Brixton Village. This is not, of course, an actual village, but a covered market filled with shops, stalls, restaurants and cafés. It’s housed inside a Grade II listed building once known as the Granville Arcade, originally a fish market. The book’s fascinating introduction charts its colourful history and explains its current resurgence. Miss South’s main aim is to preserve this important part of history by recording the market traders’ recipes. The unique and highly original project started when publisher Emily Dewhurst of Kitchen Press approached Brixton Village, and then Miss South liaised with individual traders (shops and restaurants). Each was asked to submit a recipe. Some didn’t; but many did, enthusiastically and 'without preciousness'. She painstakingly tested them all in her own kitchen, standardised them, evened out their tone and gave the traders a voice. Additionally, she included her own creations, inspired by the produce available in the Village. After the introduction, there’s a useful section on the Village’s 36 food traders (the book contains recipes from around half of them), which is very much the heart of the book. It acts as an insider’s guide, outlining each shop and restaurant’s background, and highlighting its not-to-be-missed specialities. This chapter is worth the price of the book alone: it will make you want to visit the Village immediately to investigate all the varied food offerings. Next, there are chapters on meat, fish, vegetables, pulses, seasonings, sweets and drinks. 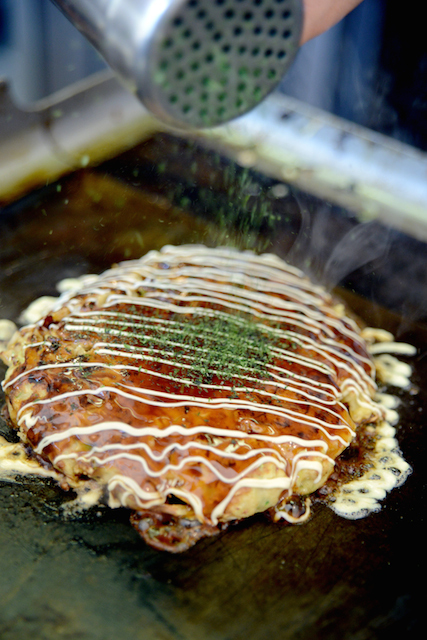 Many traders’ recipes are of their best-known items, such as Jalisco's shredded beef tacos, Fish, Wings & Tings spicy salt cod fritters, the legendary tarka dal from Elephant, and Lab G’s salted caramel ice cream. We tried out the recipes for yam and dasheen buttermilk curry, and fresh fig, honey and pistachio cake. Both were easy to make and super-delicious. Some curiosities are quintessentially ‘London’, such as Brixton fish pie flavoured with ground crayfish, palm wine and eddoes (a tropical root vegetable); Brixton hot chocolate enriched with butter (an emerging trend); and the trendsetting Cornercopia's gin-based ‘pea brume’ cocktail unusually made from fresh peas, which plays with the idea of London’s old ‘peasouper’ fogs. Local stockists are suggested at the bottom of many recipes, from whom you can buy the key items; and a glossary of unusual global ingredients can be found at the back, such as African land snails, June plums and bitterleaf. We liked the chatty yet authoritative writing style of an enthusiastic local sharing her secrets; and the charming and vivacious illustrations by Kaylene Alder. We have two suggestions for future editions, though. First, it would be much more useful if the map of Brixton Village were at the front of the book; including it after the section on traders doesn’t really help. Secondly, the pale charcoal-coloured font is a little too faint, making the copy sometime hard to read; it should be bolder. So who is a hyper-local cookbook such as this for? It’s a must-buy for those who live and shop in the area, of course, but it’s also a memento for visitors, a document of interest to local historians, and a general source of traditional family recipes from around the world for anyone who’s interested. It’s a chef cookbook for chefs who might not normally have a voice. 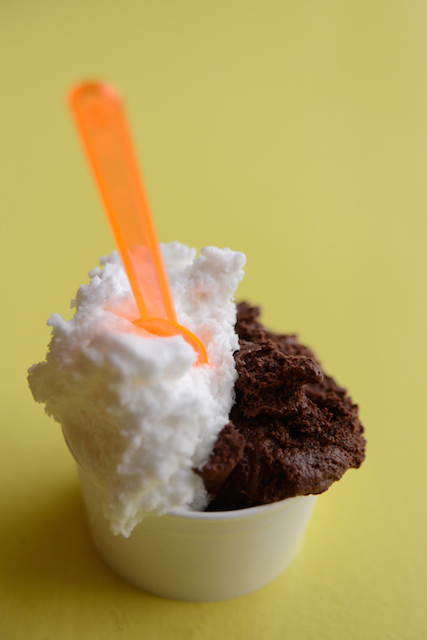 It’s a snapshot of south London’s food scene. It'll be interesting to see whether ‘Recipes From Brixton Village’ triggers a London-wide trend for hyper-local cookbooks. Whatever happens, it will always have the distinction of being one of London’s first significant hyper-local cookbooks – and surely that itself will make it a collector’s item. 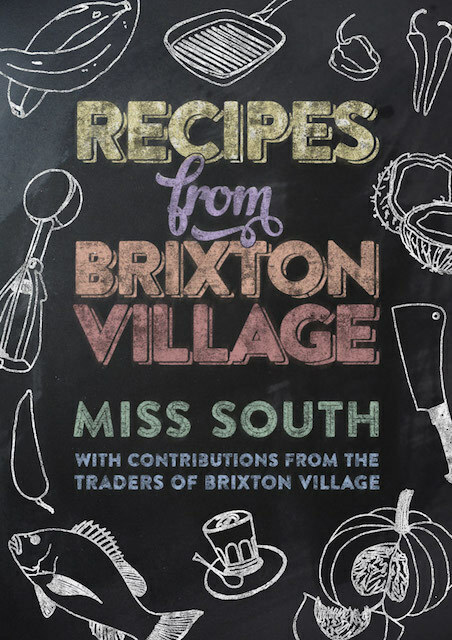 Recipes From Brixton Village by Miss South is published by Kitchen Press at £15.99. It’s available from many of the traders.